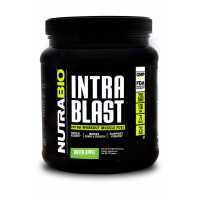 NutraBio BCAA branched chain amino acids and our freedom in the form of leucine, isoleucine and valine are all based on 100% vegetable. Duck feather and human hair? My God! 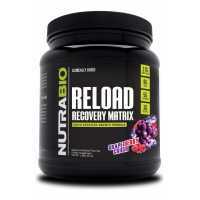 Not our Nutrabio of BCAA. No hair, feathers or any other weird things. we naturally fermented vegetable ingredients made absolutely no additives, fillers or excipients! BCAA 5000 support new muscle growth, prevent muscle breakdown, increase protein synthesis, increase nitrogen retention, accelerate muscle recovery, increase muscle growth, reduce muscle fatigue, helps maintain muscle, muscle mass BCAA 5000 contains branched chain amino acids and constructed the block size is a valid balance directly in muscle metabolism, branched chain amino acids, can be used to spare no effort other amino acid groups for repair and rebuilding improve nitrogen retention. acids have investigated their potential anti-catabolic (preventing muscle breakdown) and muscle building Impact. 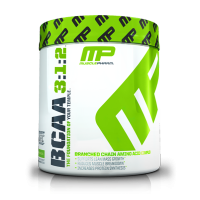 Branched chain amino acids (BCAA): leucine, isoleucine and valine, which are known as branched chain because their structure has a "branch" off the main trunk of the molecule three essential amino acids combinations thereof. about one-third of skeletal muscle in the human body. 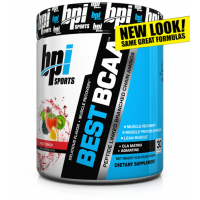 the body can not itself produce BCAA must be obtained through diet or health products by branched chain amino acids supplements after your workout, it can prevent muscle tissue breakdown, as a natural part of metabolism . 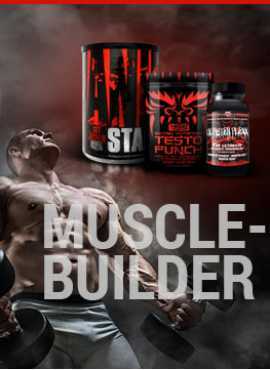 Almost 1/3 of muscle tissue which is required by the growth of muscle, muscle tissue to maintain and preserve muscle glycogen storage of BCAA. Branched chain amino acids can be opened after strenuous exercise can increase muscle protein synthesis and prevent muscle tissue breakdown of the major muscle the growth of ultrafine way NutraBio offers three free form BCAA branched chain amino acid L-Luecine, L- valine and L- isoleucine in a suitable ratio of 2: 1: 1. Muscle tissue is composed of two proteins, actin and myosin. 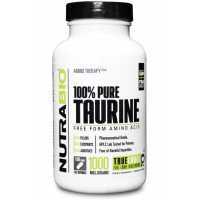 The main part of the two proteins are leucine, isoleucine, and valine, which are called branched-chain amino acid molecular structure.Branched chain amino acids accounted for one-third of muscle protein. Intense exercise in branched chain amino acids from muscle tissue at breakneck speed consumption, thereby increasing the destruction of muscle tissue. 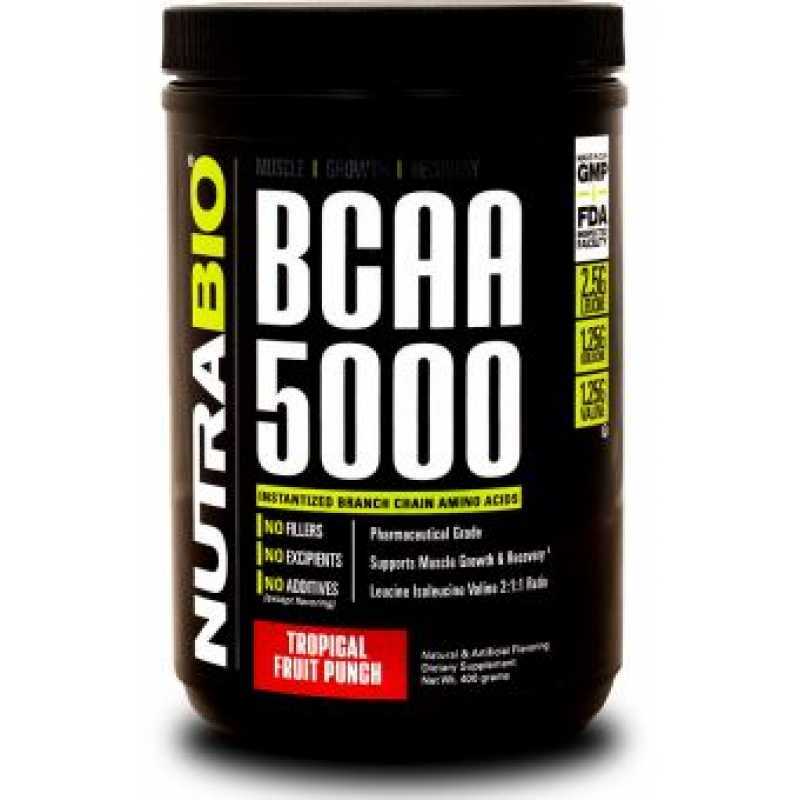 BCAA-5000 is a high potency formula and branched chain amino acids designed to specific absorption and enhance muscle recovery. amino acids exert muscle growth and recovery, management, and many other important bodily functions vital role branched chain amino acids in muscle metabolism and direct athletes particularly useful. 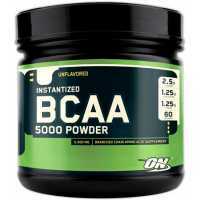 Optimum Nutrition BCAA 5000 Powder is made using a proprietary process that mixes easily and keeps t..
Taurine is the most abundant in many organizations free amino acids and involved in various metaboli..
777, MAN Sports Iso-Amino - 30 Servings, , $ 299MOP, isoamino, MAN Sports Supplements, Amino Acids /..